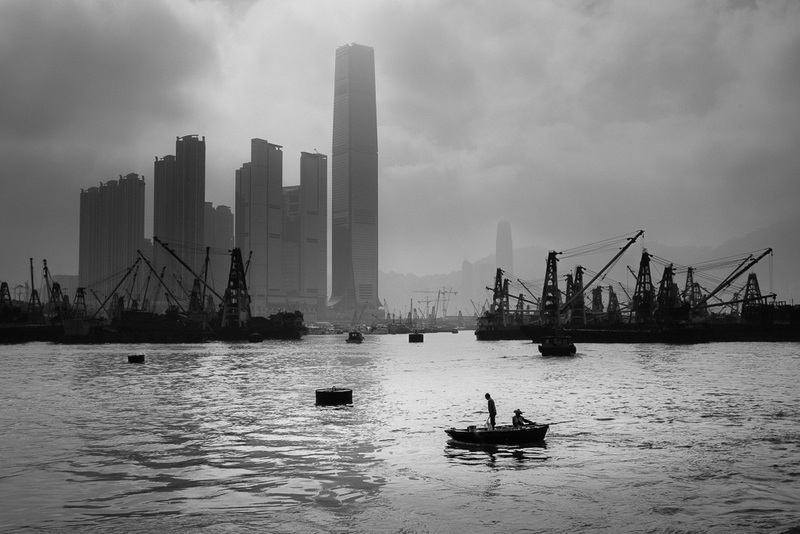 An everyday life's Odyssey » Kowloon Fishermen. Kowloon Fishermen. From Hoi Fai road, Hong-Kong.